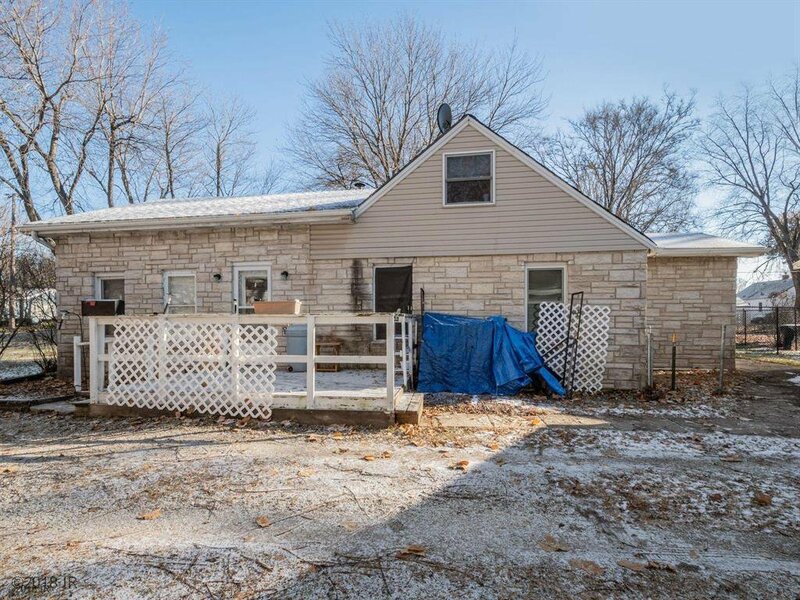 Take advantage of the lowest priced single family home priced below assessed value in the wonderful city of Urbandale! 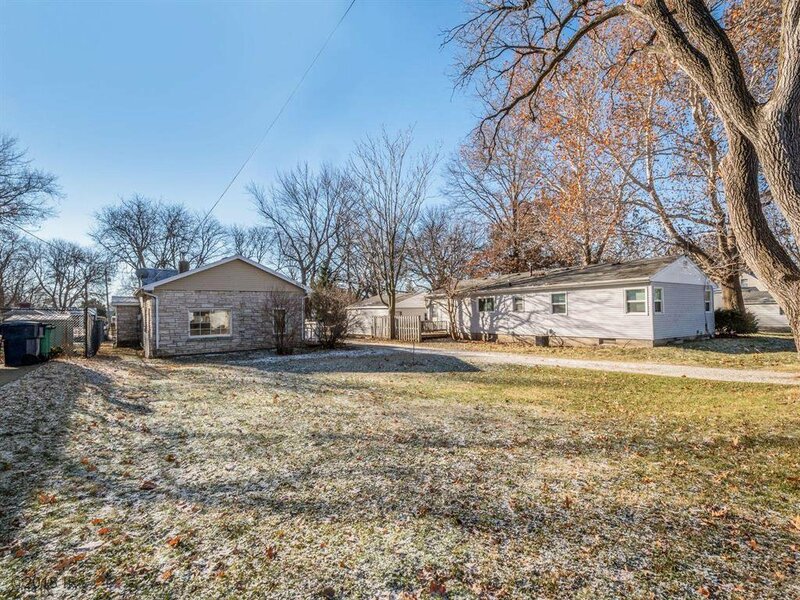 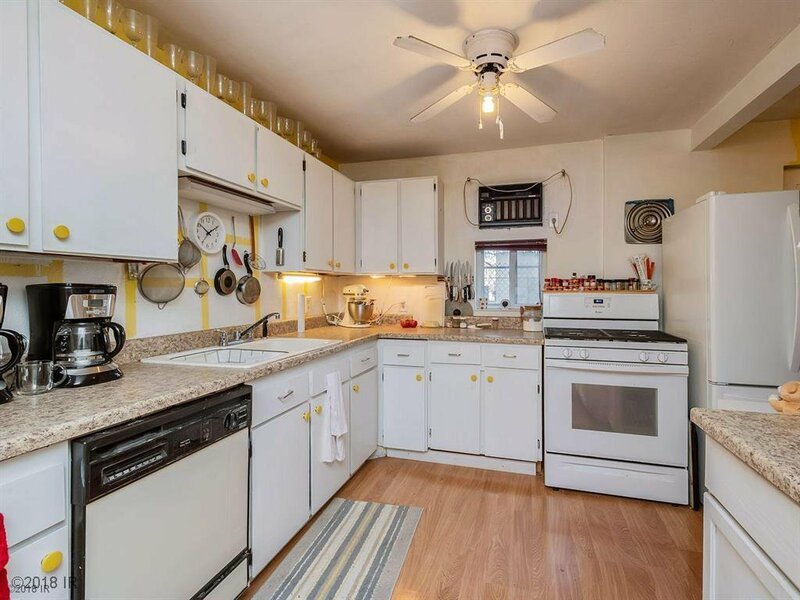 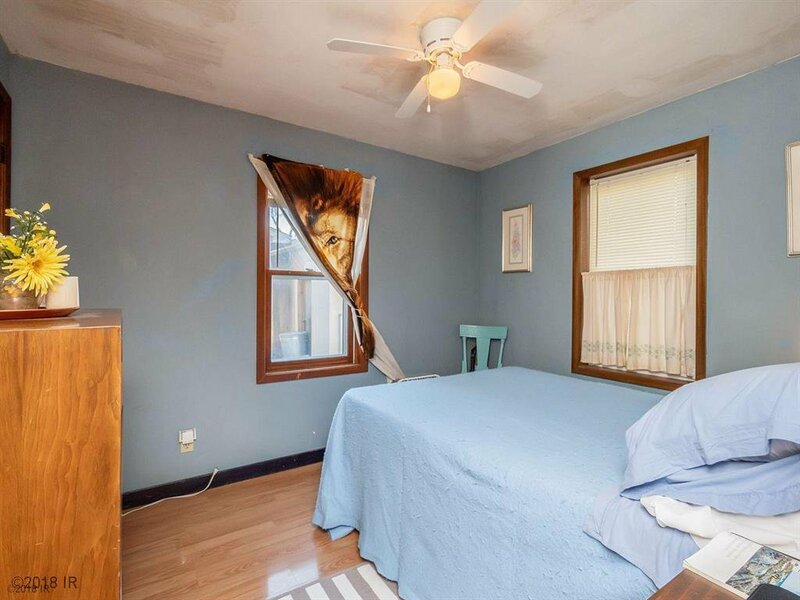 Within blocks of Olmstead Elementary, Urbandale High School, Lion's Park, and near many businesses, yet set in a quiet neighborhood that has a traditional "small town" feel to it. 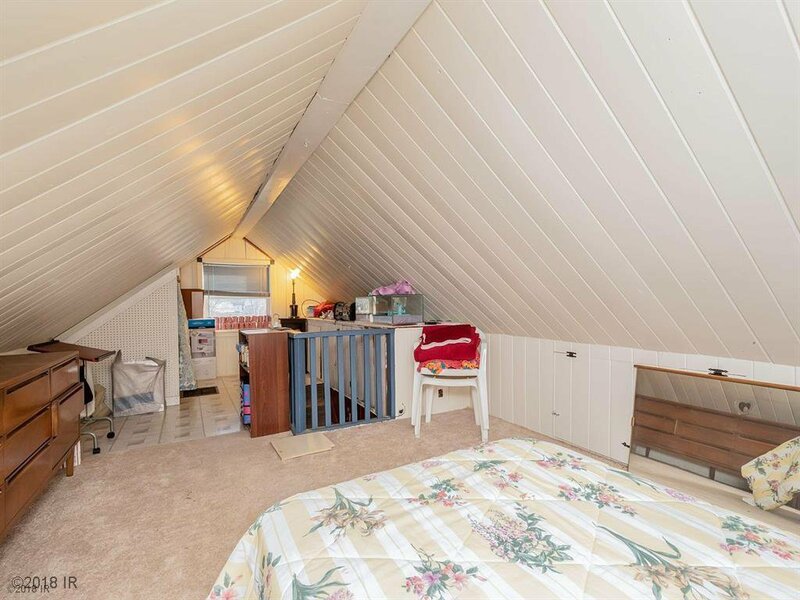 Bonus room in upper level connected to bedroom for another non-conforming bedroom or hobby space. 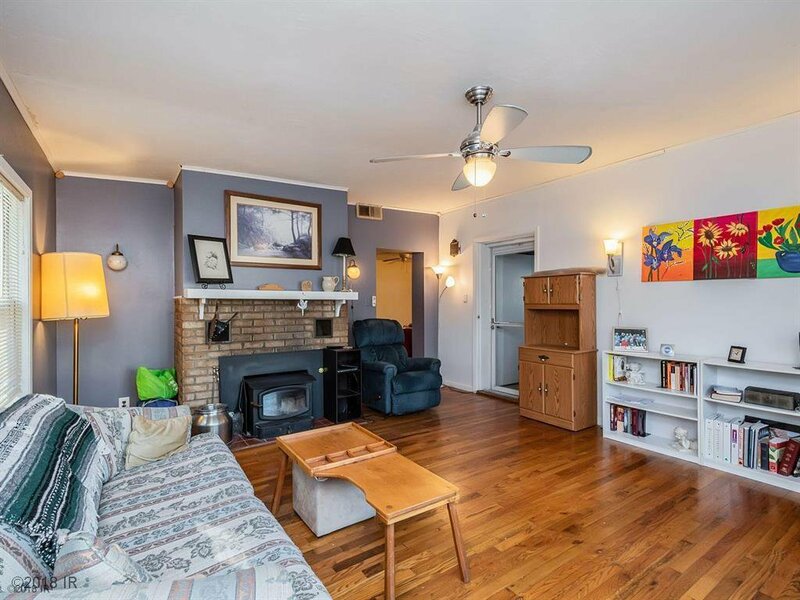 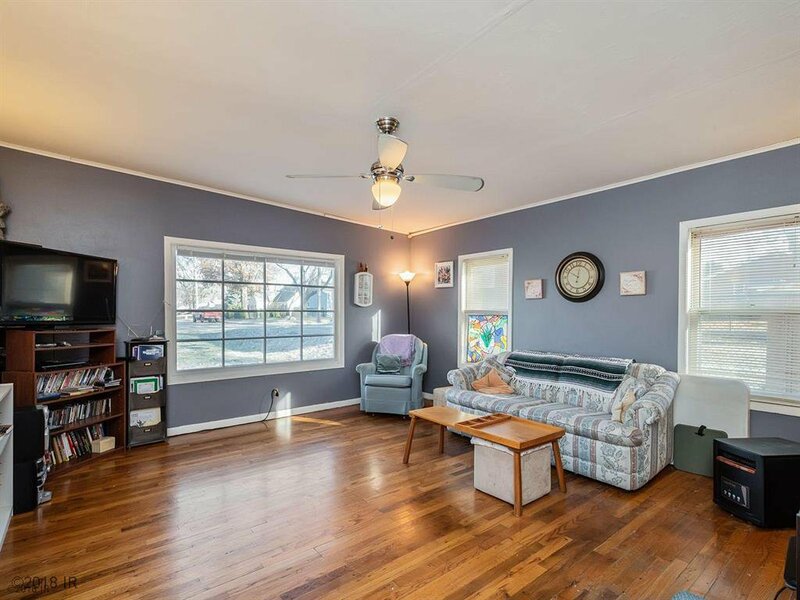 Plenty of space to gather in the nice size family room. 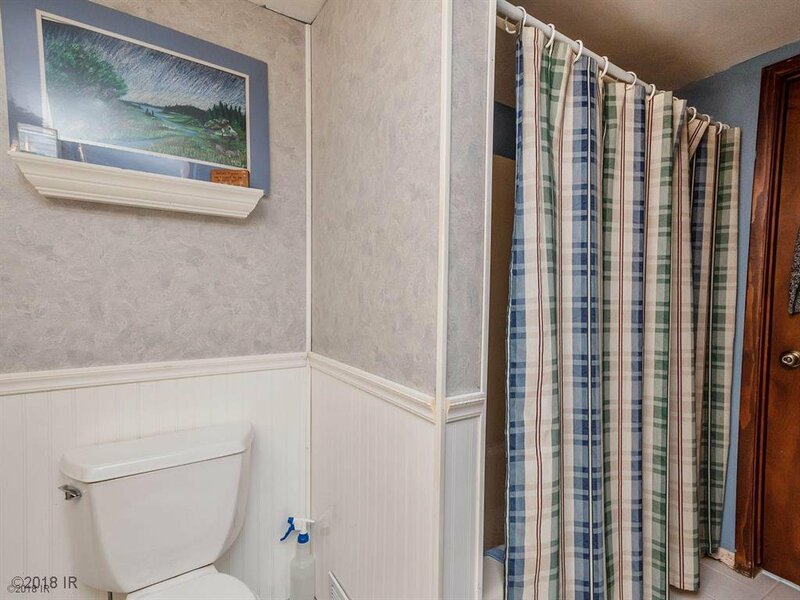 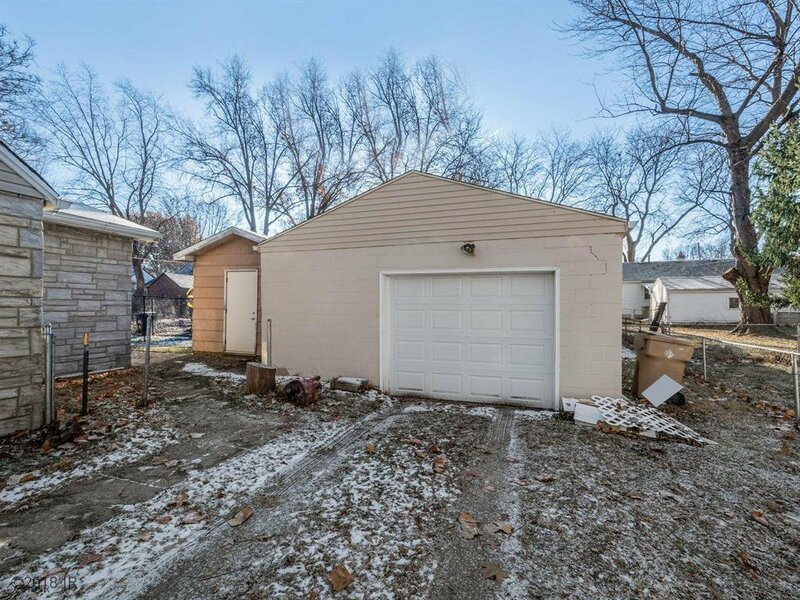 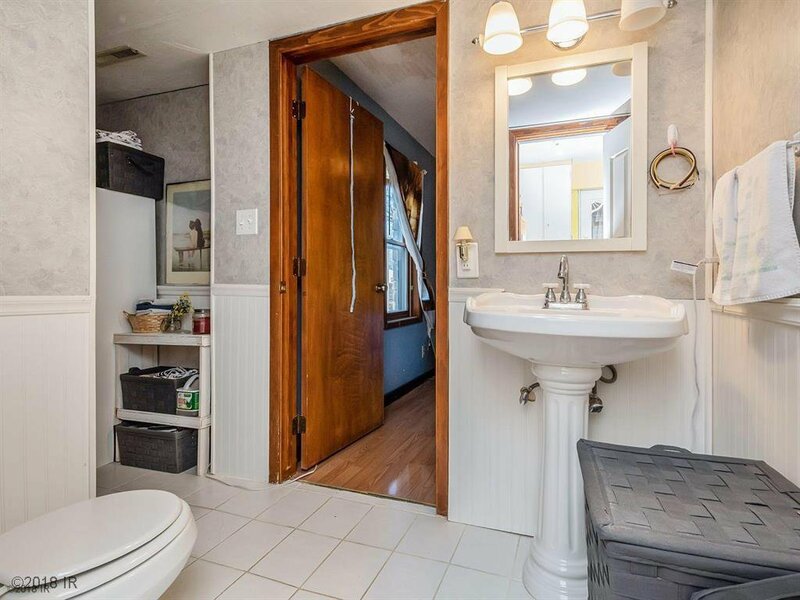 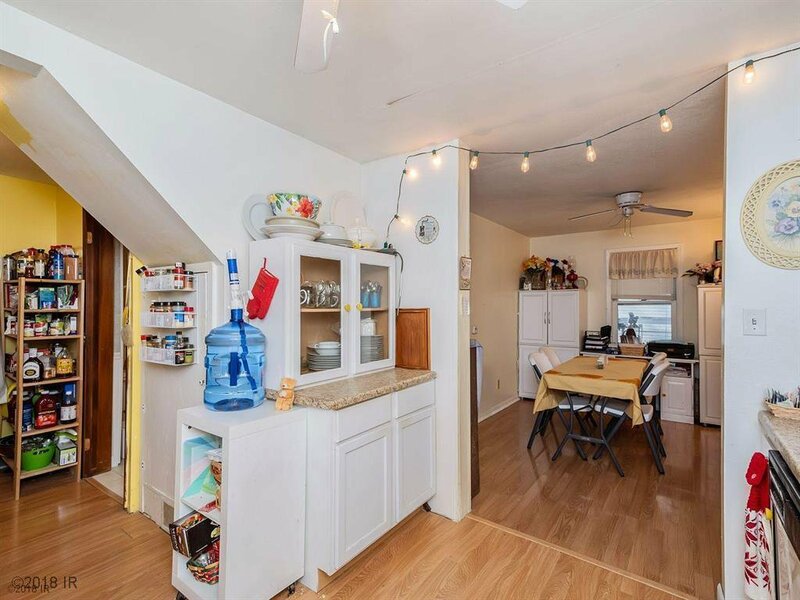 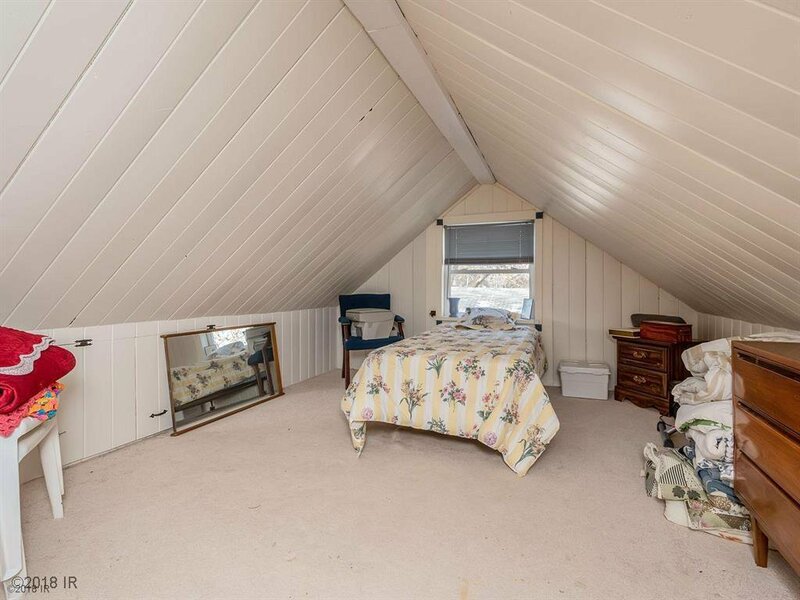 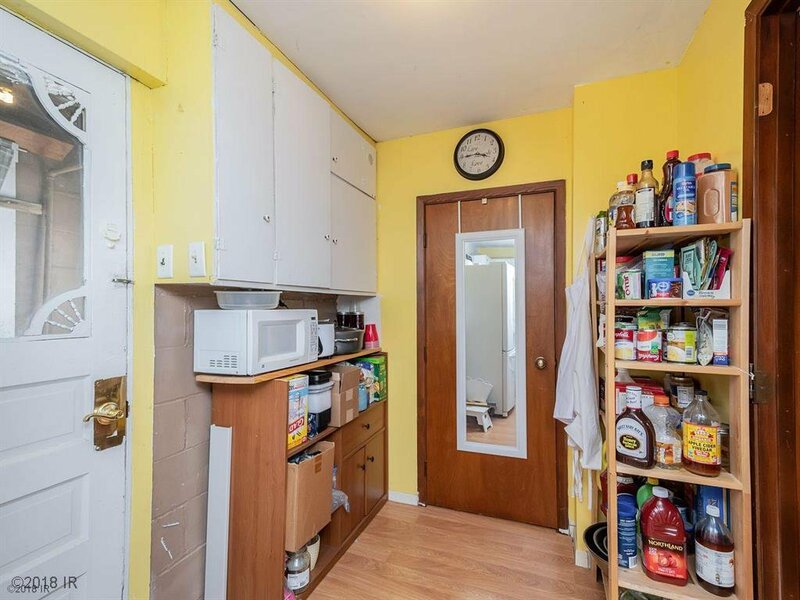 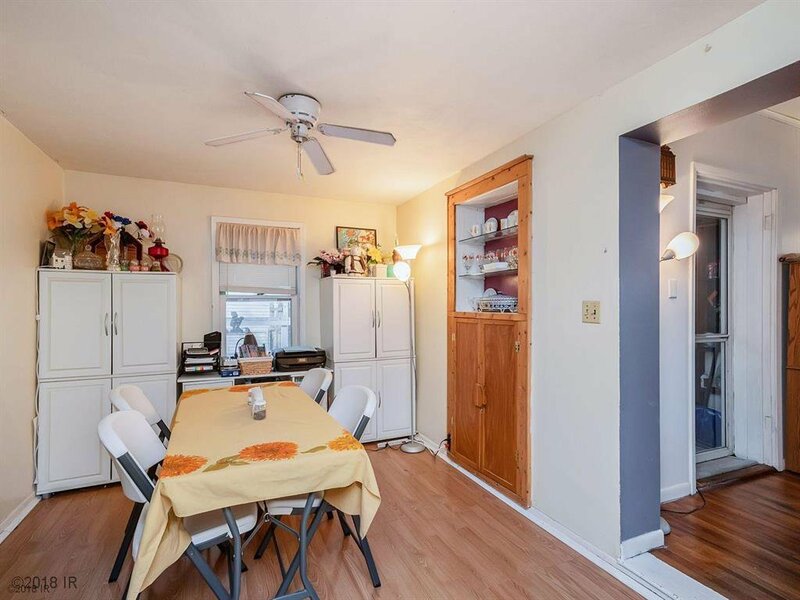 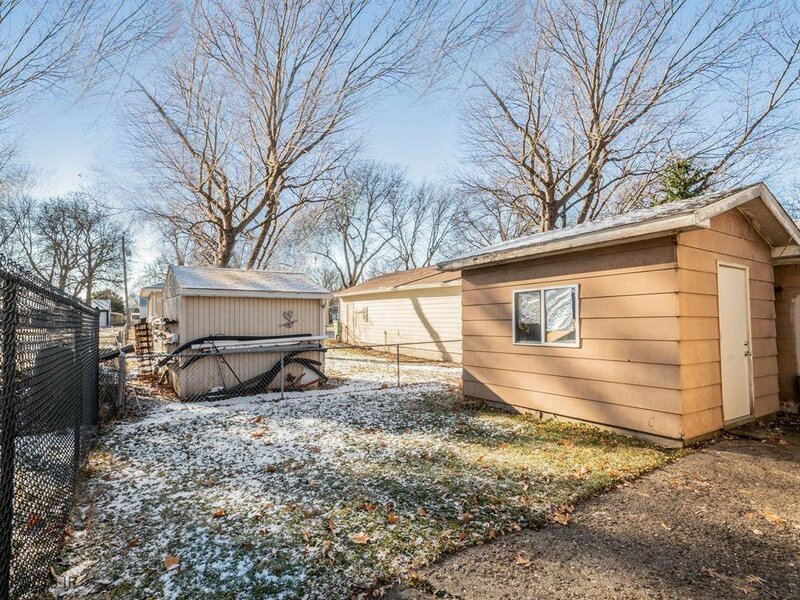 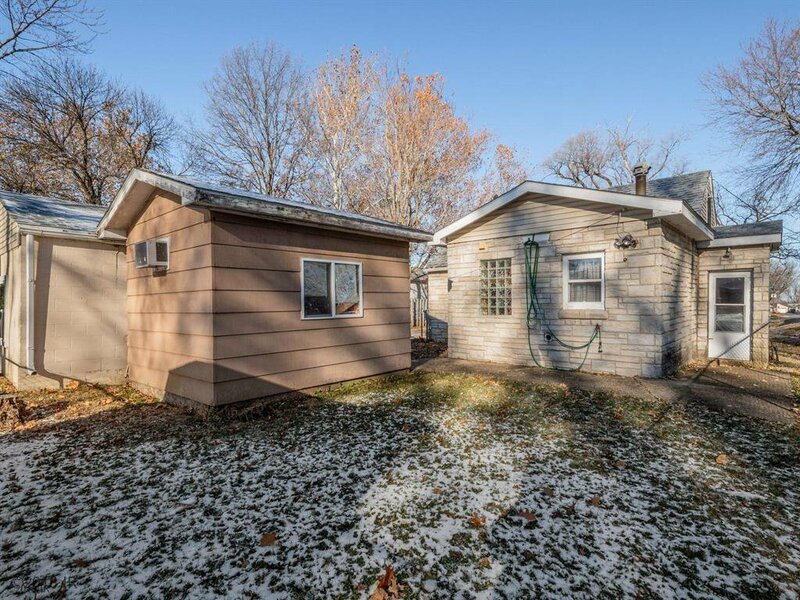 This property has a nice yard space and tons of storage. 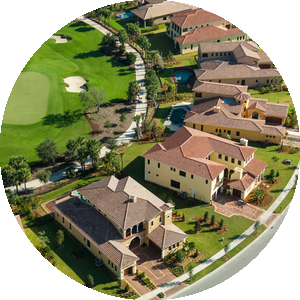 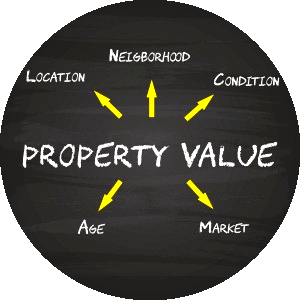 Contact an agent today to take advantage of a great opportunity to buy in a highly desired area.